The Three Rivers town council, leading what is now P.E.I. 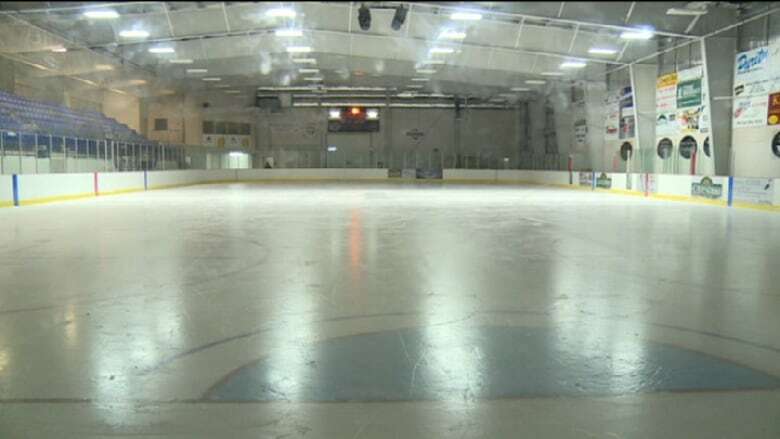 's fourth largest community, has set aside a request for a free ice time while it works out a general policy on donations. Three Rivers was formed by the amalgamation of a number of communities in September. Its first elected council was voted into office in November. Amalgamation creates 3 new municipalities on P.E.I. That council wasn't ready for a request from the Montague-Mount Hamilton Goodwill Games, a hockey exchange in its 51st year. Organizers asked council to cover ice-time costs for the event, which would come to $850. Three Rivers Mayor Ed MacAulay said council has put that request on hold. "It was kind of a request we weren't expecting, and we haven't had an opportunity yet to set our policy with respect to donations and support for teams and support for others," said MacAulay. "There's a lot of things that we have to get in place before we can start really doling out money that we haven't already accounted for." MacAulay said the donations policy is on the council's agenda but he can't say how soon it will be put in place. The Goodwill Games hockey event is coming up in March. Organizers say the event will go ahead, with or without council's financial support.